If you’ve ever wanted to get a foreign app that isn’t named in your native language, let alone native alphabet, onto your iPhone, iPad, or iPod touch, you’ve probably noticed it’s not the easiest thing in the world. 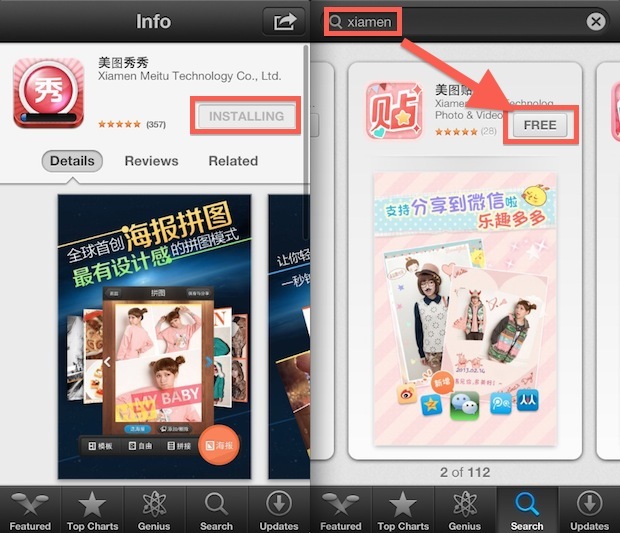 For one, App Stores can be separated, so for example some apps available on the US App Store may not be available in China, or vice versa. As we’ve discussed before, it’s fairly simple to download apps from the US App Store from outside the USA, but going the other direction can be challenging, and finding some of those foreign apps can be particularly difficult when an apps default alphabet is completely different, and that’s what we’ll cover here. This doesn’t always work and sometimes you will get an error that says the app is not available in your country. If you get that error, jump to the iTunes method outlined below. In testing, this worked to find and install any foreign App Store based app onto any iOS device, whether or not it’s associated with that countries app store. If there is an even simpler way, let us know in the comments! When trying to install an app from a foreign store(where we don’t have an account), iTunes looks for a password. How does one bypass that? You have to create an iTunes Account, you can’t bypass that. 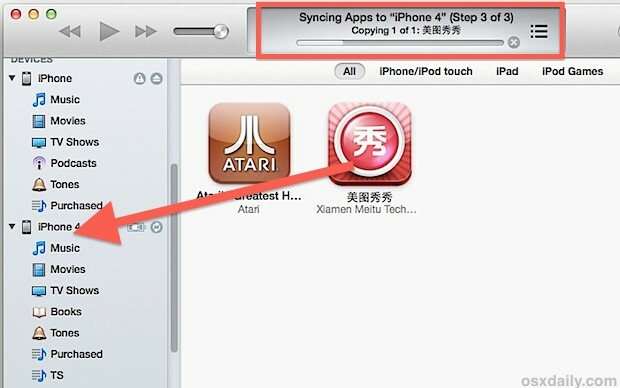 if you do not have an iTunes account from china, you cannot download at all…. 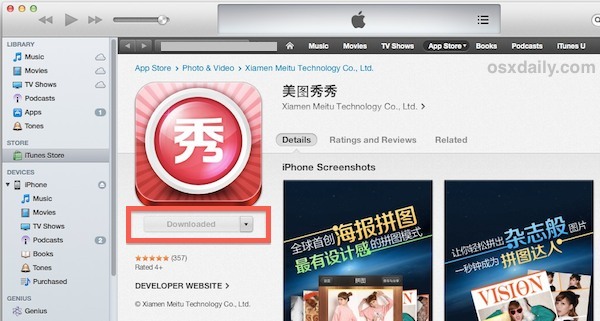 Just register an apple id for china itunes store, this can be used the topic in this article also, and its easy. Xiamen is not the company name. Actually it’s the name of the city where the company was founded. I tried the second method and it failed. I’ve been trying to get Google Maps for a long time, but it still isn’t available in the Malaysian store. So I got to the iTunes Preview of Google Maps in Safari and clicked View in iTunes. And then iTunes came up with a window saying that it isn’t available in the Malaysian store. This doesn’t work, the “foreign” app they use as an example is already in the US store. For real foreign apps, this doesn’t work. Does anyone known the company name of the app idownloader? I live in Pakistan. I restored my iPad and now it’s not available anymore. Check if it’s in your AppStore and let me know.